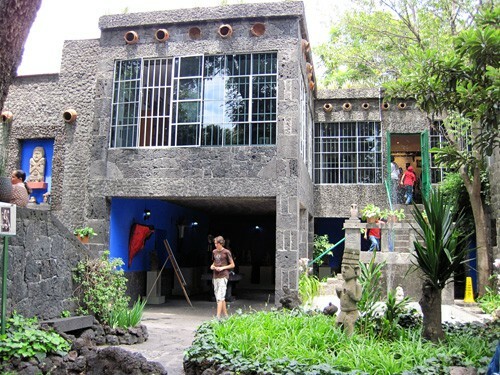 At 247 calle Londres, where Londres meets Allende in a colorful old part of Mexico City called Coyoacán, lies the Casa Azul – the place where Frida Kahlo once lived and that is now a museum in her honor. I imagine that the blue walls both inside and out have probably been repainted several times over to maintain the vibrant shade of cobalt blue that I’ve never quite seen replicated outside of Mexico City, but I still had this eerie feeling when I stepped inside like I was stepping back in time. It’s a feeling I often get when visiting Mexico City – and in some strange way, it’s one of the reasons it feels like home to me. I had to suppress the urge to touch the paint, as if I might be lucky enough that a little bit would rub off and I could take a little piece of that cobalt blue home to Chicago with me. I’ve lost count of how many times I’ve actually traveled to Mexico City by now, but the one thing I haven’t lost track of is how many historical and cultural places I still haven’t yet visited. 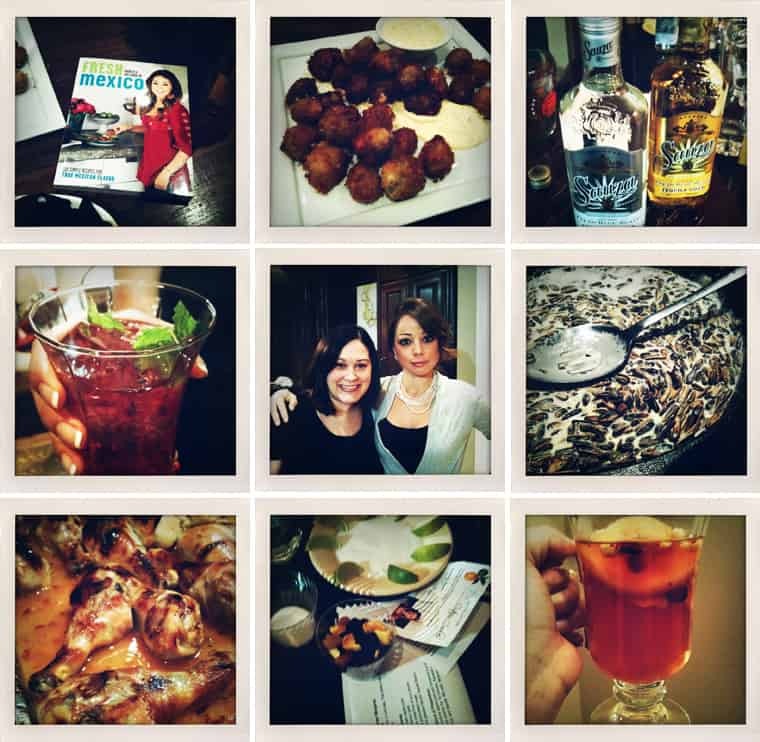 Until a few weeks ago, Frida’s Casa Azul was one of them. I’d passed by it before, both walking and driving, on my way to the mercado in Coyoacán. Someday, I’ll visit every last one on my list. But this day was dedicated to Frida.